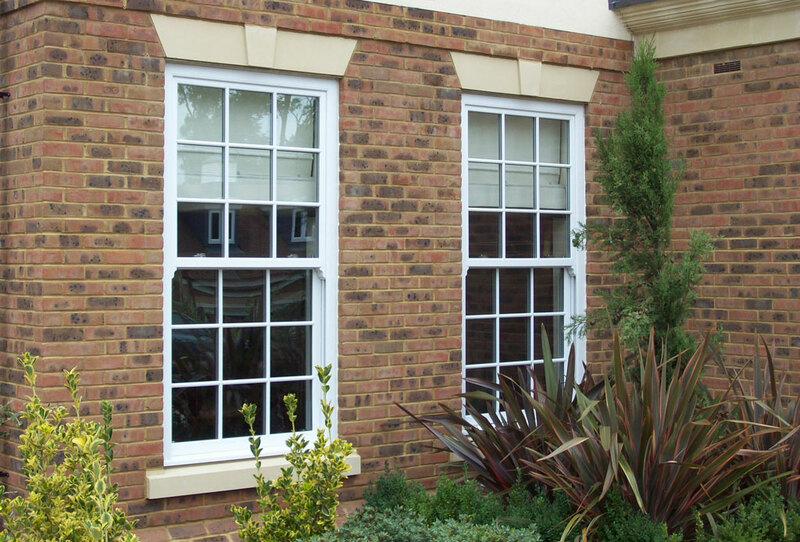 Our UPVC Vertical sliders combine traditional design with the benefits of modern thermal efficiency, maintenance free materials and superb security. 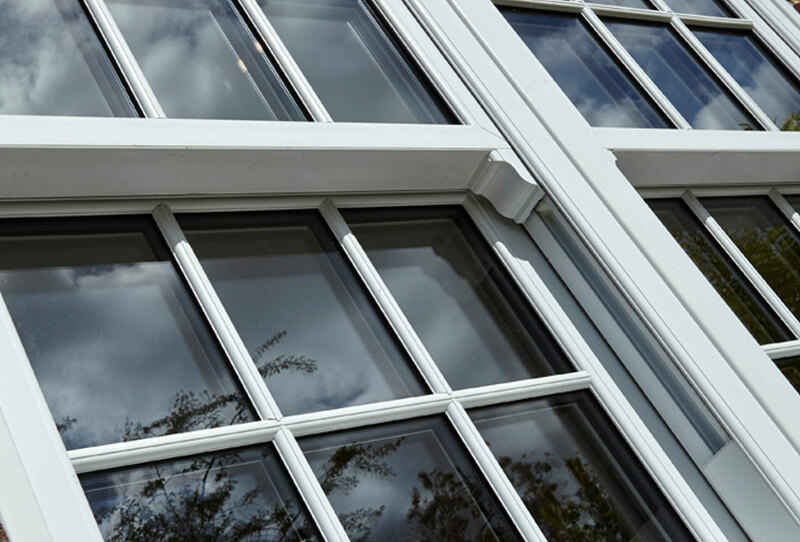 Whether you live in an older property and would like to restore its period charm, or would like to add character to a modern home, Vertical Sliders are a stunning addition. 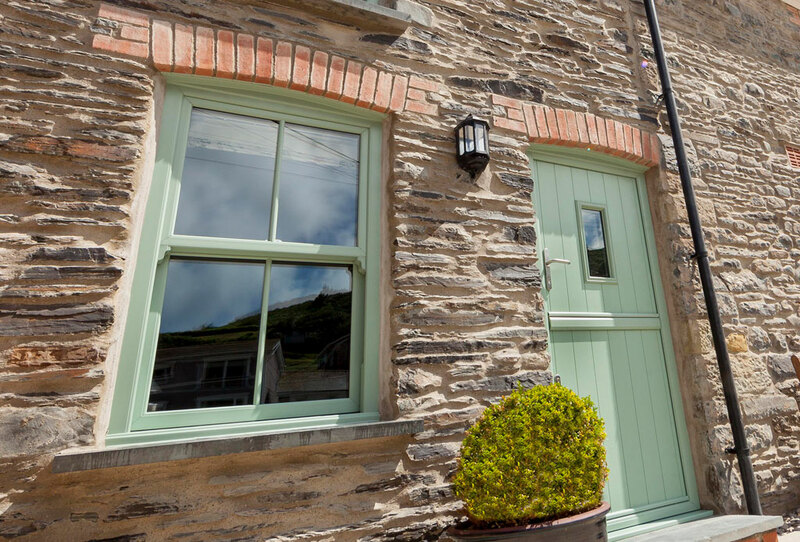 Available in a wide range of colours, as well as hardware options and decorative accessories, we will create a look that fits in perfectly with your home. 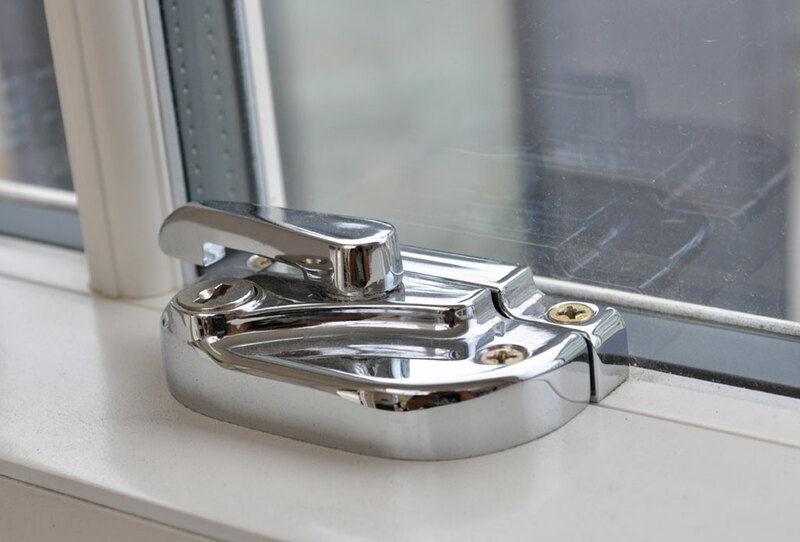 High quality sash locks, tilt knobs and sash lifts are available in a choice of colour finishes, including white, gold, chrome, satin and black. 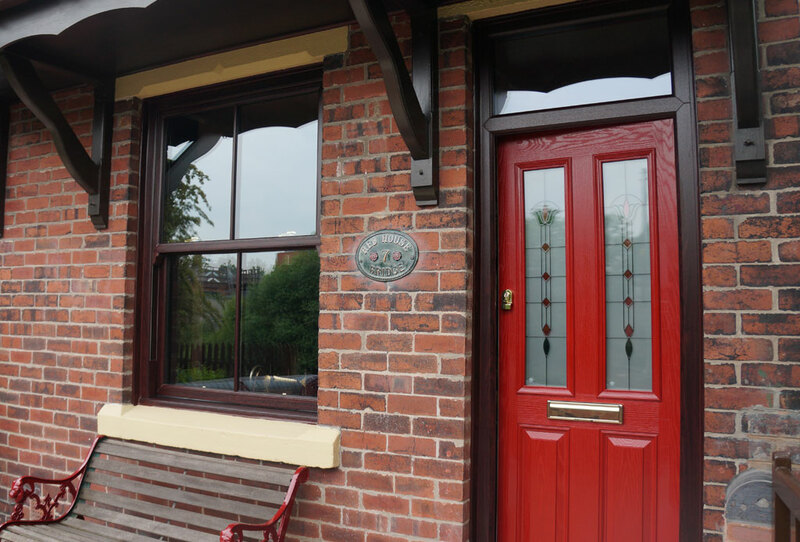 Not only do we offer a traditional box slash sliding window, we also offer a tilting sash, which lets you open the sash inwards, to allow easy and safe cleaning from inside your home. Deep bottom rail for authenticity. Low line PCE glazing system. 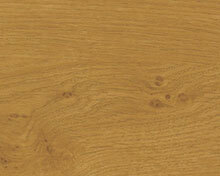 Decorative through sash horns available. Can achieve energy ‘A’ rating.